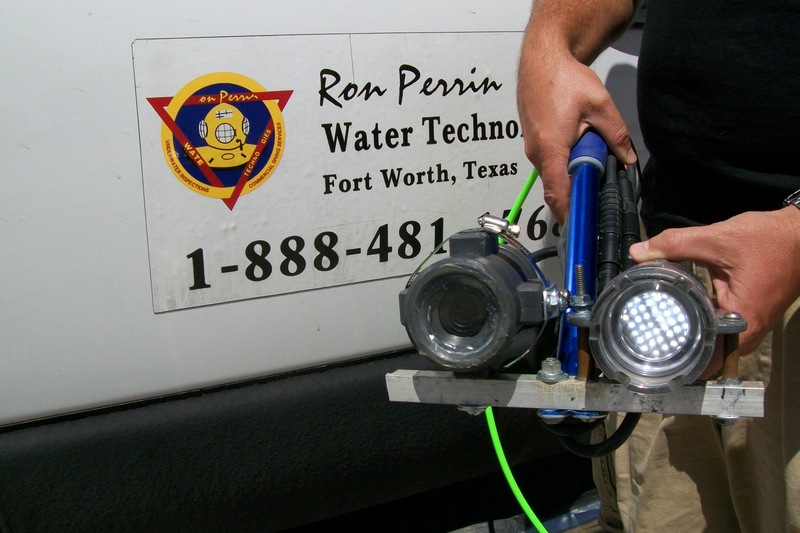 DIVING INSPECTIONS with NO Disruption in Water Utility Service! Photo: Preparing to dive potable a five million gallon clearwell at a water plant. Our equipment is purchased for and only used in potable water. 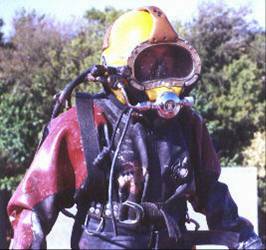 Our divers are Commercially certified through training approved by the Association of Diving Contractors. We primarily service Texas, the Midwest and the Southeast States. Our Florida tank inspections are performed at the direction of a Licensed Florida P.E. and our inspection reports include his summary and seal to meet all Florida State Requirements at no additional charge. 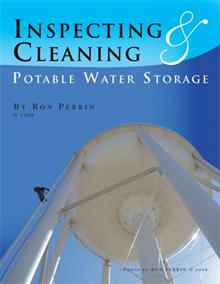 Divers are able to inspect or clean water storage tanks and towers with no disruption in service and minimal water loss. Our wide range of inspection services also includes a specially built “Remote Underwater Video Camera” (Shown Below) and a Remotely Controlled Vehicle (ROV). We have the right inspection for your water utility. Call toll free 1-888-481-1768 for a free quote.